Latest News - Rebecca Swan Photography: Exhibition, film screenings, talks and Pecha Kucha! 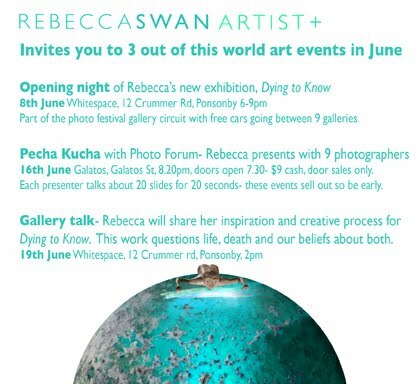 Exhibition, film screenings, talks and Pecha Kucha! Smithfield. Date to be confirmed.